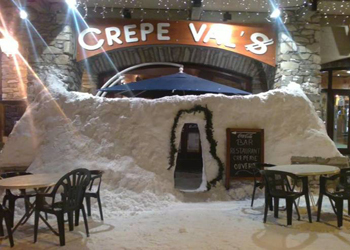 Crepe Val's is ideally located on a small square always busy, traffic-free. After pushing the door of this establishment, you will discover a simple and friendly atmosphere. Several rooms on several levels are available. Alexander, of Breton origin, offers not less than 200 pancakes with homemade preparations. The creperie has not only one string to his bow, you will also find mountain specialties and excellent dishes of traditional cuisine such as couscous, pasta with seafood, burgers ... ..
Something for all gourmets you are. With a continuous service, winter and summer you can enjoy the terrace to enjoy your favorite wine tasting. 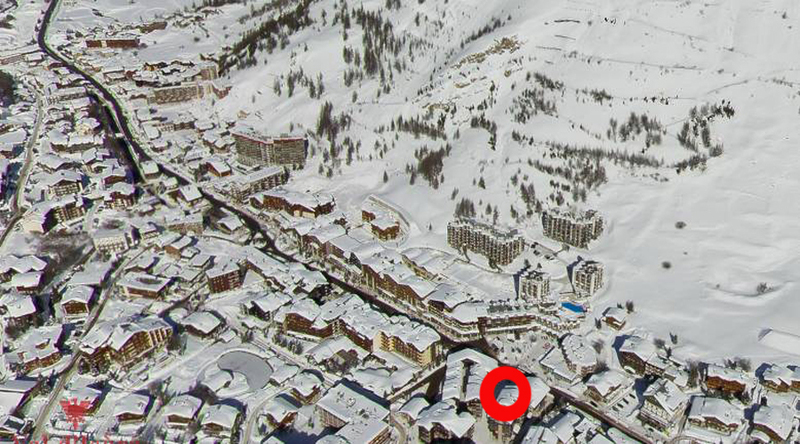 A pancake p'tite return from skiing, anyone? Children and adults, that's a keeper !